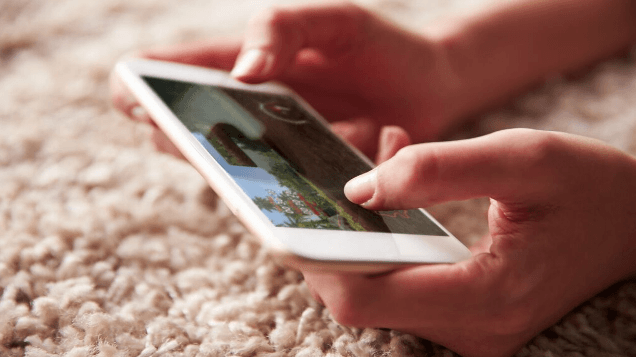 Trigger the Conversation at a point that is non-disruptive to the the user experience. 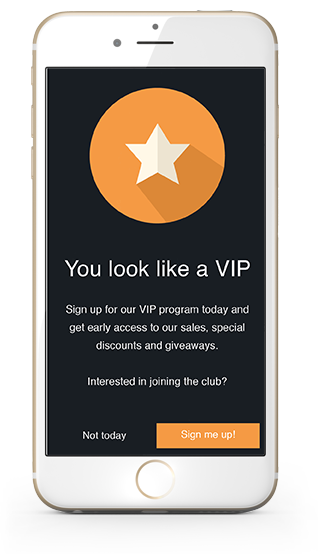 For a retail app, try asking if the customer is interested in the VIP program at session start or after they’ve completed a purchase. Make this an ongoing campaign, but no more than three times. 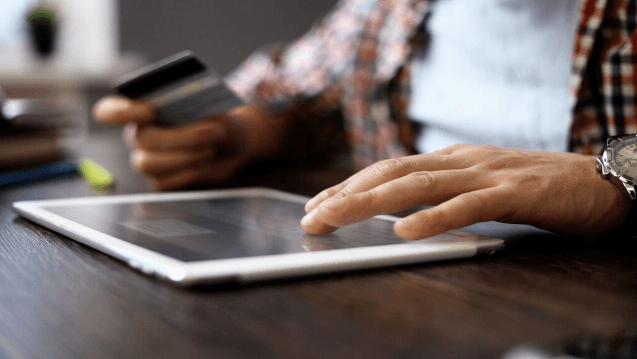 Swrve segments users in real-time, therefore this campaign only needs to be set up once, and then every time a person enters into the target segment they are shown the campaign automatically. You can run several campaigns with different copy and creative to see which version prompts the highest completion rate. 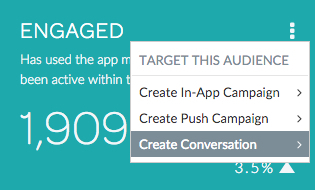 On the Set Target screen, set the Conversation triggers to Session Start and the completing a purchase Event. Explain the benefit of a VIP membership. Try “limited time only” copy. Show an image that indicates a discount (for example, 30% off).